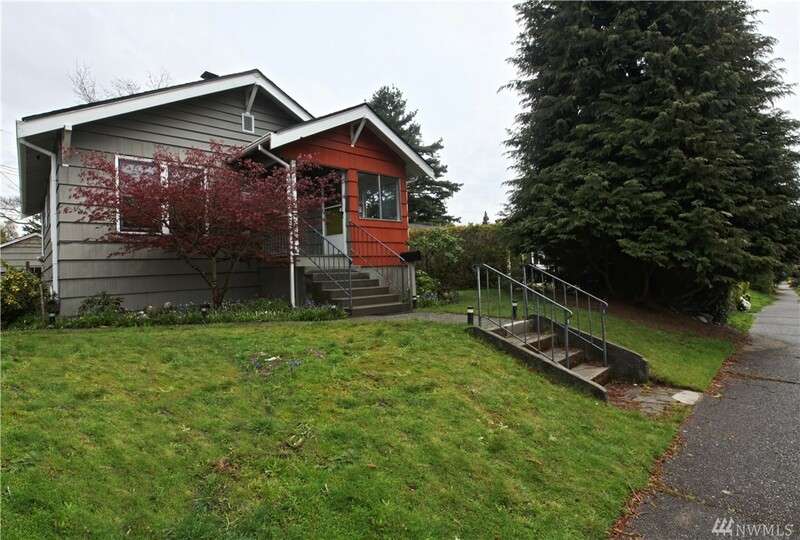 Renovated West Seattle bungalow captures the best of the hearty, classic construction with the open, natural light premium of fine homes. Beautiful wood floors tie in the main level living areas, two bedrooms and a full bath A prominent deck overlooks the private back yard with the handy shop/storage structure. This once was a single car garage off the alley way entrance. Basement has an exterior access and offers a comfortable family room, large utility area with laundry and two more rooms.